Pranks, nowadays, are already common. It seems like a lot are hooked on doing it and either you will see it personally or just simply watch the videos that circulate online. You may find some as not funny. But, have you not laughed big time? It is not considered mean when you laugh at someone who has been pranked. But again, try to imagine yourself in a situation where you become the subject or the victim of the prank. Fret no more, as while you read this article, at least you get to save yourself out from one of the many pranks around you. As the saying goes, looks can be deceiving. Same as when I say “lakes can be deceiving”. Whether you are looking for a spooky summer plan or just want to go on a scuba diving, an exciting yet somehow creepy adventure awaits you. Amidst the calmness of Crystal Lake, a secret lies down under. You better be prepared in meeting a movie character named Jason Vorhees. His character became popular with the movie entitled “Friday The 13th”. In one of its installments which is “Friday The 13th Part VI: Jason Lives”, Jason was defeated and was chained at the bottom of Crystal Lake. (Isn’t it a coincidence that both lakes have same names?) This adds more thrill! 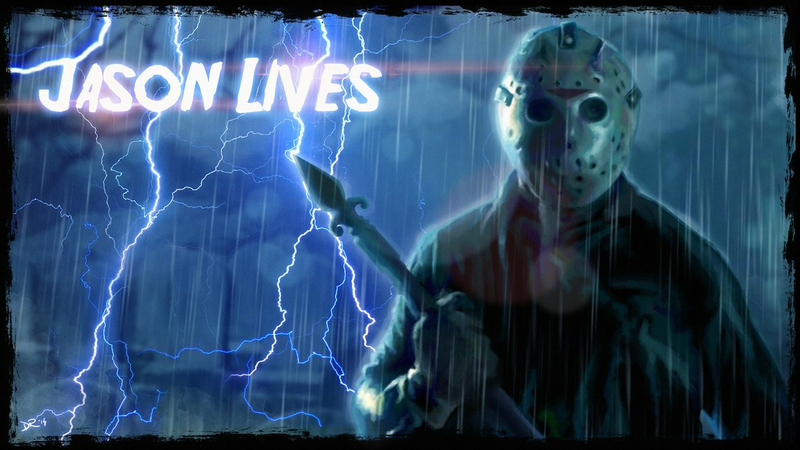 Jason’s character has always been used as well to scare teens and make them think twice, contemplate, and even back out of attending their summer camps as the film showcased deaths among teens. Some scenes may be considered scary that it would really make your heart pump fast, or even make you close your eyes and just wait for the next scene on the film. Truly, this has almost brought fantasy to reality. With this, who would never ever lose one's mind when you see Jason Vorhees especially on an unexpected time and moment? There should always be one! 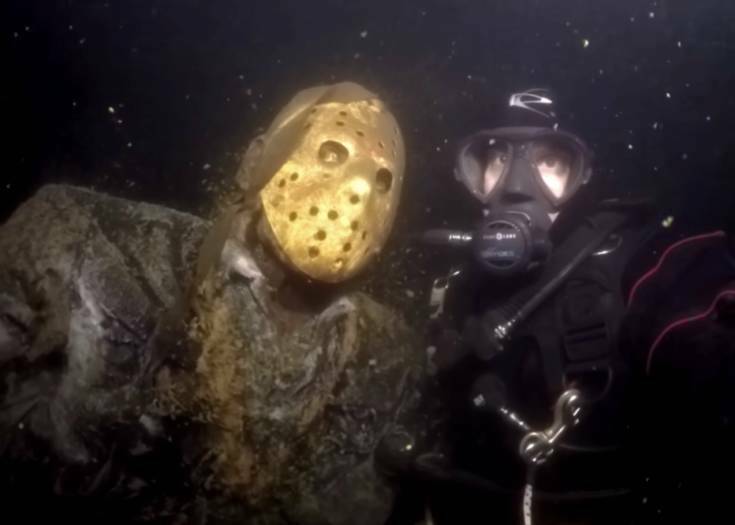 Behind this prank is Curtis Lahr, a diver who created this pranks, the statue of Jason Vorhees chained under the Crystal Lake located in Cosby, Minnesota. 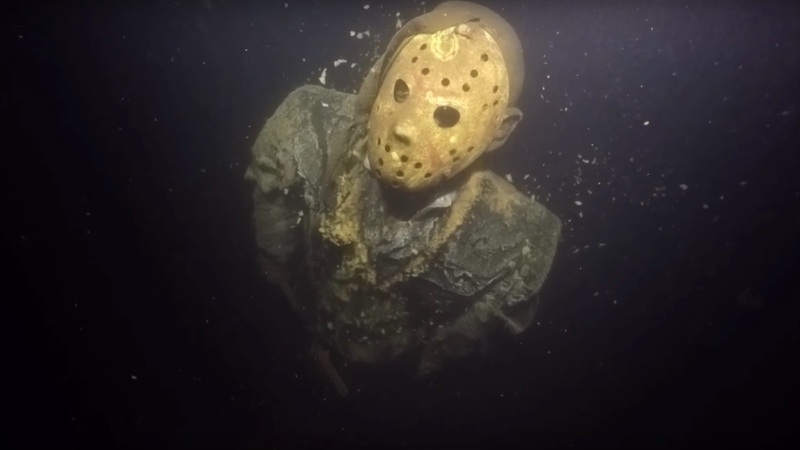 Resting beneath the deep water is a life-size statue of Jason. Lahr dumped him in the lake way back in 2013 and of course, it includes his iconic trademarks: the hockey mask and the machete. Two things you would experience while living your life is to either prank someone or to be pranked. Moreover, have you ever wondered or asked yourself though where the statue is specifically located? According to Lahr, as long as you know where the pit is, he will be easy to find. Lucky you as Lahr has provided and described where Jason exactly is on his YouTube video. Another development on this prank is that Lahr posted a video when he visited Jason four years after being planted 120 meters underwater. I just could not imagine how the statue looked like! I bet this has made him scarier and will make you more feel terrified. I want to hear your thoughts if you would still want to scuba dive in Crystal Lake! Written by Jonas Aquino, Lucis Philippines contributor.